It’s been about 5 weeks since my last run. Normally I’d think it was just a phase and that it was all out of my system. But I’m pretty sure my lack of running recently is due to the cold weather. I much prefer running in the spring or summer, though even then there are some annoyances. I’m not a fan of running in the cold because, well… it’s cold. It’s a whole production with the layers of clothing, hat(s), etc. And breathing in the cold air is no fun, at least for me. Louie went running in the cold. I’m not sure if he liked it or just tolerated it too. On the flip side, running in the summer can be annoying too (one word: sweat.). Pick your poison I guess. I’ll just tone it down during the winter months, or maybe just hit the treadmill instead of running outside. Today, though, I felt the need to get out there. Maybe because it’s the last day of the year; Maybe because I felt the need for some familiarity amongst the upcoming newness the next year will inevitably bring; I think mainly because I felt the need to pay someone a visit. So there I was: I ran a mile to my son’s school and performed my familiar routines. In between, I take notice of the calm: school is out and no one is around. I’m reminded and I smile. I was a little slower on my runs than usual, and a little more tired on my exercises too, but it was rejuvenating nonetheless – like visiting a good, old friend. This entry was posted in reflections on December 31, 2013 by Daniel. “You know what I’d do if I were you?” he said, after I had thanked him for a gift he’d given me for Christmas last year and we were talking about how and where I was going to use it. 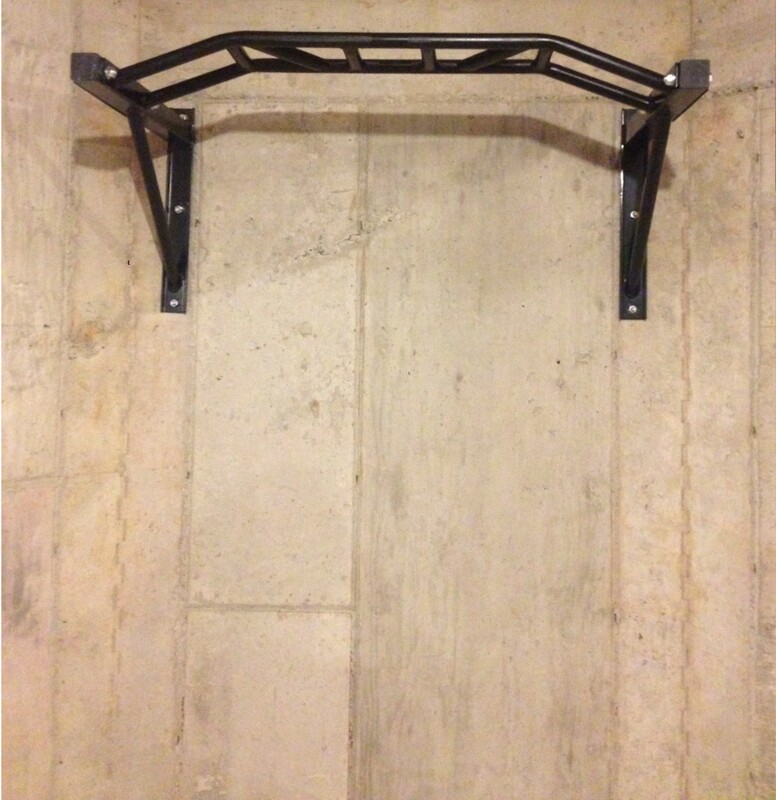 I purchased the pull-up bar shortly after he passed away, but it sat there unassembled for months. I finally managed to put it up a few weeks ago. It’s pretty awesome. It’s just a pull-up bar, but I have a certain reverence for it. This entry was posted in yesteryear on December 6, 2013 by Daniel.